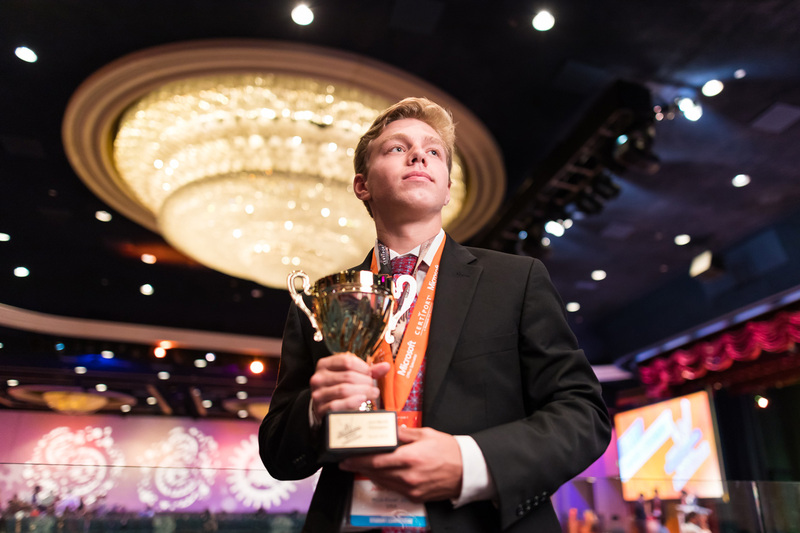 High school senior takes international prize for spreadsheets. John Dumoulin could you teach you a thing or two about Microsoft Excel. He’s only 17 years old, but has already won the top prize for Microsoft Excel in the 2017 Microsoft Office Specialist World Championship. Yes, you read that correctly: There’s a World Championship for Excel – and Microsoft Word and PowerPoint. This high school senior mastered the spreadsheet software you’ve become all too familiar – and probably frustrated -- with during tax season or at your office job. And in his spare time, Dumoulin is an Eagle Scout, plays baseball and works as a team member at his local Chick-fil-A in Dumfries, Va. How’s that for a college-application résumé? When he was younger, Dumoulin started using spreadsheets to track his favorite baseball team’s scores. In high school he took a certification test for Microsoft Excel and found out that his score was the highest in the state of Virginia. 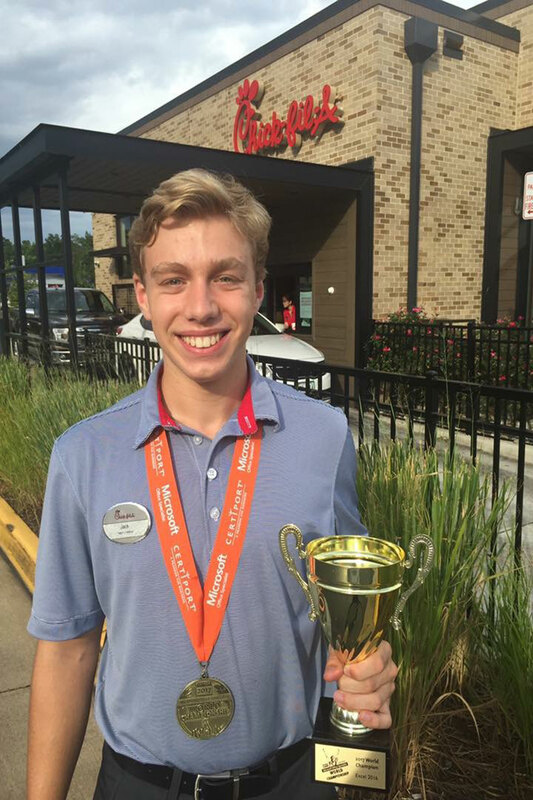 This summer he took home the gold at the international competition in Anaheim, Calif., bringing his total prize money to $10,000, which he plans to put towards college. And what’s the go-to order for this numbers-guy? A “12-count nugget meal,” of course.